Hepatitis C is a chronic viral hepatic diseases. The liver plays an important role in the purification of the human body from various toxins and metabolic waste products. In this disease there is a gradual loss of liver function. 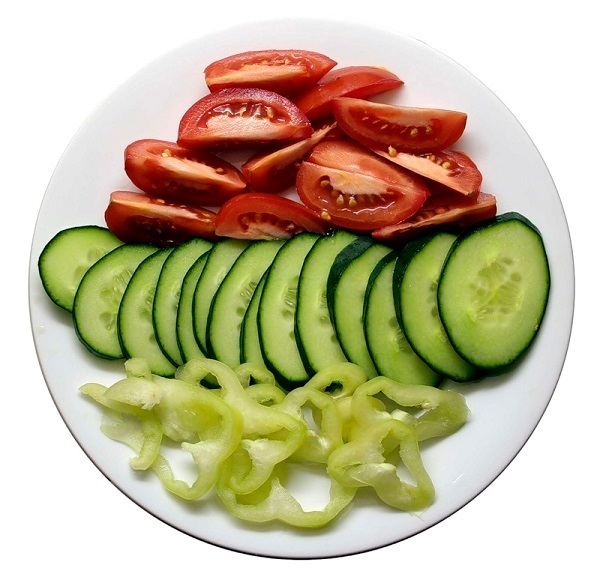 An important role in the treatment of chronic hepatitis C is given dietary food. The purpose of it is gentle on the liver cells, which can not operate at full capacity. Hepatitis C causes inflammatory changes in the liver tissue, which is caused by a virus and has a chronic course. Hepatitis C Infection occurs when the pathogen directly into the blood. The risk for this disease in the first place are the addicts, who often use a syringe to inject drugs to several people. You can also get infected with various manipulations associated with blood: piercing, tattoo, Manicure. The risk of infection in health care facilities is minimal, since the procedures used disposable instruments and reusable — are sterilized. Hepatitis C is a long time may be asymptomatic, and the virus is detected in the blood by accident. The most common symptoms of the disease at its aggravation are fatigue, weakness, loss of appetite, nausea and vomiting. In severe cases, the disease may manifest jaundice. If hepatitis C is not treated, it can develop cirrhosis. The bulk of the liver cells is replaced by connective tissue, which is not capable of performing liver function. Important role in the diagnosis of disease belongs laboratory techniques, that is detectable hepatitis C virus and antibodies thereto in the blood of a patient as early liver disease may not be violated. In the treatment of hepatitis C using modern antiviral drugs, but treatment is very expensive. Therefore, an important role in the treatment given to the diet. It reduces the burden on the liver cells, thereby slowing and alleviate the disease. The stiffness depends on the diet period disease in remission, it can be more free and in exacerbation — tougher. As noted by many patients, diet leads to improved well-being, are lethargy and weakness, since a reduction in the load on the liver. When hepatitis C is strictly contraindicated alcoholic beverages, as they are toxic to the liver cells. They can cause cirrhosis in humans and without exposure to the virus.